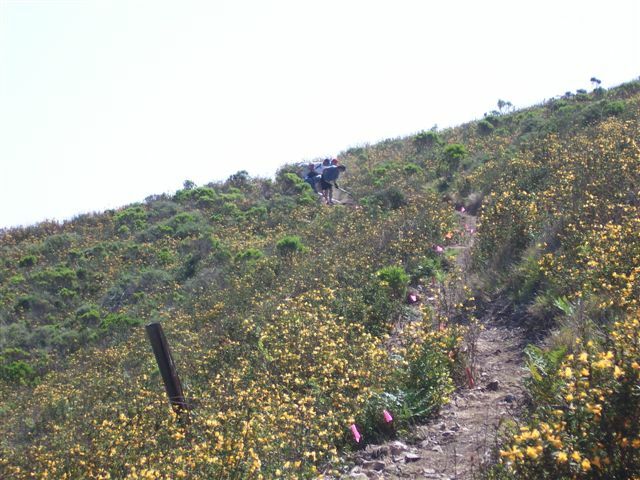 This page is for informing you of projects in motion that SLOPOST is working on developing "new multi-use trails" in our San Luis Obispo County. If you would like to help physically or financially we would enjoy a partnership. Creating a trail system is a very rewarding experience for all to enjoy. 165 mile multi-use trail from the Cuesta Grade to Sespe off Highway 126. Click here for more information.